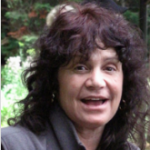 Dr. Jackie Gerstein has been teaching in-person and online for several decades. Currently, she teaches master’s level online courses in educational technology for Boise State, Walden, and Western Governors’ Universities as well as gifted elementary education where she focuses on STEM, STEAM, and Maker Education. I was so lucky to present with Jackie at ISTE 2017 in San Antonio and participate in a webinar with her about maker education. 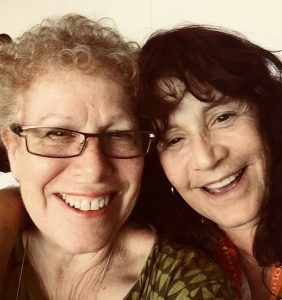 I am constantly learning from Jackie and am always blown away by how much she knows and shares with the world. 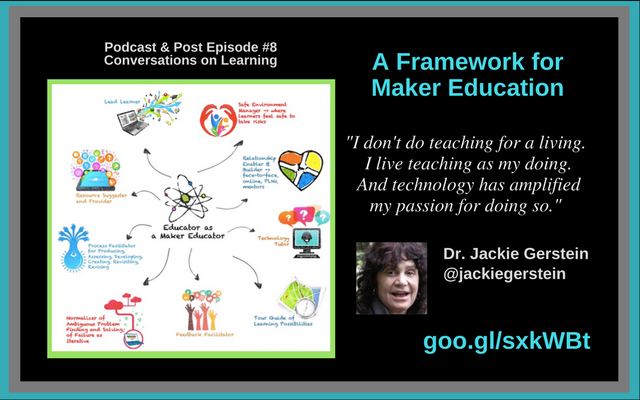 When Jackie agreed to have a conversation with me, we had to talk about maker ed and her life. I captured some of the conversations from the podcast and referred to references mentioned in her blog below. 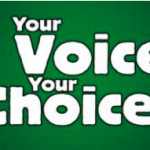 Can you share about you, your background, and how you decided to focus on maker education? I was one of those painfully, bored kids in my K-12 education [ Freedom to Learn 2017]. 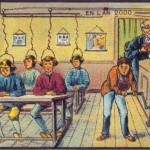 I hated school and didn’t think it was fair. In college, I took a course in environmental education. For part of that course, we went out to the local camp where I worked with 5th and 6th graders for a week. We studied marine life by walking down a creek. To learn history, we went to a local cemetery and did gravestone rubbings to look at their lineage. This just made sense. It was real and kids were learning content. 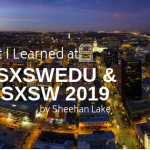 So I thought, “why wasn’t my education like this?” Maker education is just a form of experiential education and now I am thrilled that it is becoming very popular in schools and libraries right now. Why did you come up with A Framework for Maker Education? Coming from the experiential ed field, it’s this idea that if we just have an experience, then we leave learning up to chance. 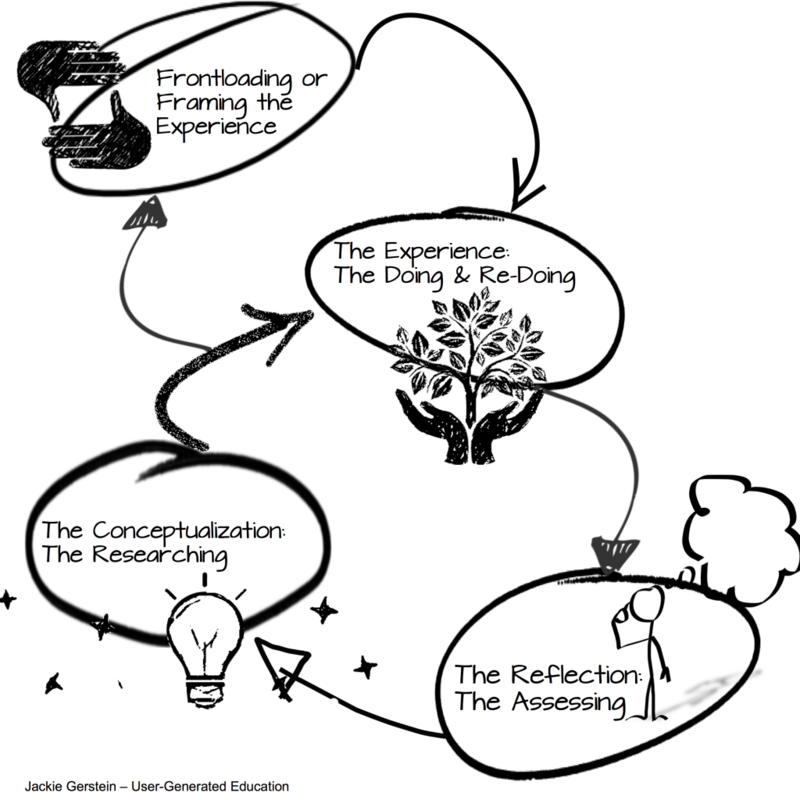 It’s based on the experiential learning cycle where you do a front load by framing experience, doing the experience, then reflecting on the experience. The cycle is not anything new. 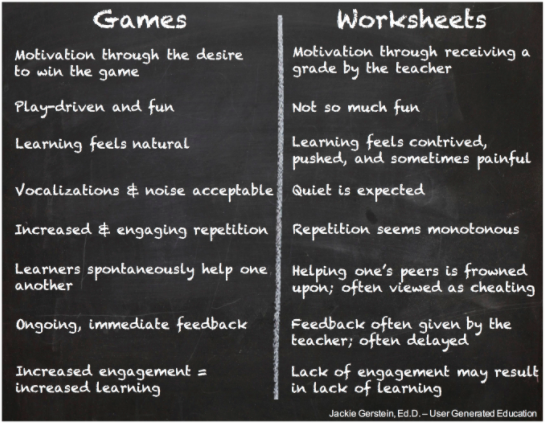 I just tweaked it to be more modern day and applicable to Maker Ed, STEM and STEAM, and to include more technology. 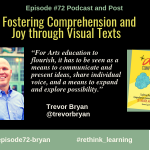 How do you connect making with what kids are supposed to be learning? 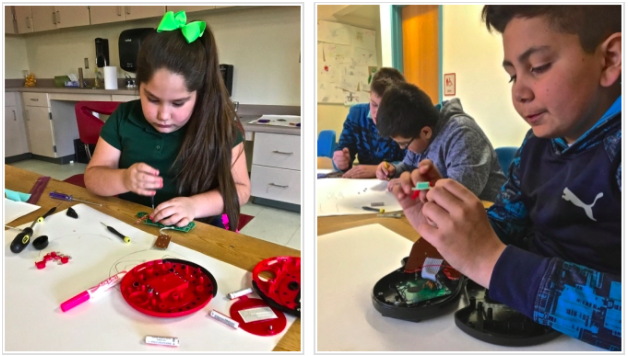 What is the connection with maker education and social-emotional learning? I work with gifted elementary students and do summer camps for elementary kids. Almost every time with the nature of the projects, I hear “I can’t do this.” And that’s usually because it doesn’t work the first time exactly the way they want. It’s the same with worksheets where they get them right the first time or not and then the teacher moves on. They don’t have time to master it so they just move on. Even adults get frustrated about this because they didn’t have the experiences of making something, having it fail, and trying multiple iterations around it. They aren’t developing the idea of what do I do when I’m frustrated or how to ask for help. I tell kids to ask another kid for help. In real life, there is no teacher there for them to ask for help. So they have to figure out ways to get the help they need. 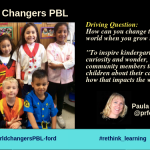 There is so much social emotional learning happening in maker education. What they do with one project helps them with the next one. 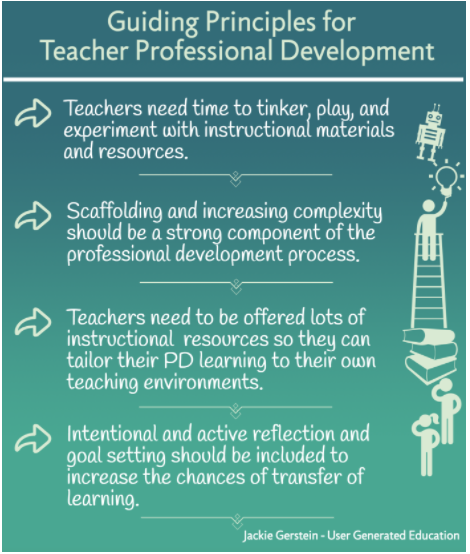 How do you make reflection a powerful part of your framework? How do you encourage your teachers to incorporate makerspaces in their schools? You share at https://usergeneratededucation.wordpress.com/. Can you talk about the importance of sharing? It’s important to share. 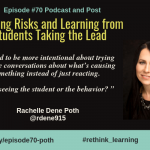 We talked about this idea that educators do not want to share out work. People have said to me, “but I’m not getting paid then for that work.” I always say that we get so much back for sharing. When you do share out, you get rewards from people coming up to you and thanking you. I’ve gotten jobs because I share my work. I think it is not about living in the Win-Lose model. 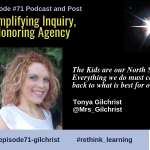 Same thing with kids going back to the reflective piece I mentioned before, one of my beliefs is that kids should be sharing their work out to a broader audience. It motivates us. When someone comes up to me at a conference and tells me that they read my blog and it helps them, there’s no bigger reward than that. Educators love sharing on social media. I never heard of squishy circuits and then I saw some links about using playdough or make your own. Then I got some LED lights and batteries at the dollar store. I have my kids interview each other to design an animal with squishy circuits for their classmate. I shared this out and a teacher may find a better idea or adds onto this project then shares it with others. This then becomes a collective, cumulative sharing, and then everyone benefits. Teachers don’t have to reinvent everything or figure things on their own anymore. Before we end the podcast, can you share some of the maker projects you are doing with kids? I do different themes. The cardboard creations where we spent a week 3 hours a day. We did circuit camp. We did Toy Making and Hacking. This was probably one of my favorites. The first part of the week, they make toys. The second part, I bought a pile of old handheld games that you can get in lots from eBay. They take apart those games and you should see their looks when they take apart the circuit boards, screens, and the keys. They have to invent a new game out of the parts and create a prototype that doesn’t have to be working. They have to create a posterboard that says the name of the game, who it’s from, the rules and designed an app for it so you get to see what it looks like. There are so many ways to bring maker ed activities into all environments.